Today is the day...it is a day earlier than expected but that is not something you will hear me complain about, nope not at all. Today is the day we start our road trip to the place where dreams do come true. Now I am not going there just for fun, food, rides and to see if I can get Gaston to do some more push-ups. Although there will be a lot of that going on too. 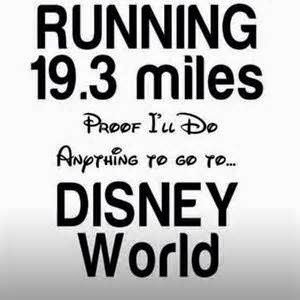 I am also going there to run the Disney Glass Slipper Challenge which is a 19.3 mile run split into two days. A 10k this coming Saturday and a half marathon on Sunday. I am really excited about this as it will be my first major run from suffering an injury last year, I am also a bit terrified that I am not as ready as I should be, but I am totally going to get it done. I won't be the fastest by a long shot but I will finish and I will be proud of what I have done even if I am the last Princess or StarLord in the case of the Half Marathon across the finish line! This is very true....I totally love Disney. 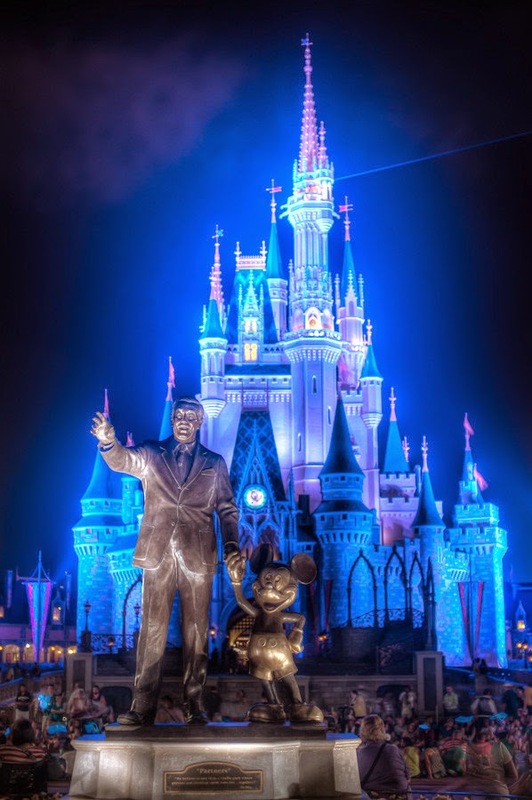 I love Disney almost as much as I love books. I say almost because although I will be having a blast at the park I will still have books in the back of my mind, haha. 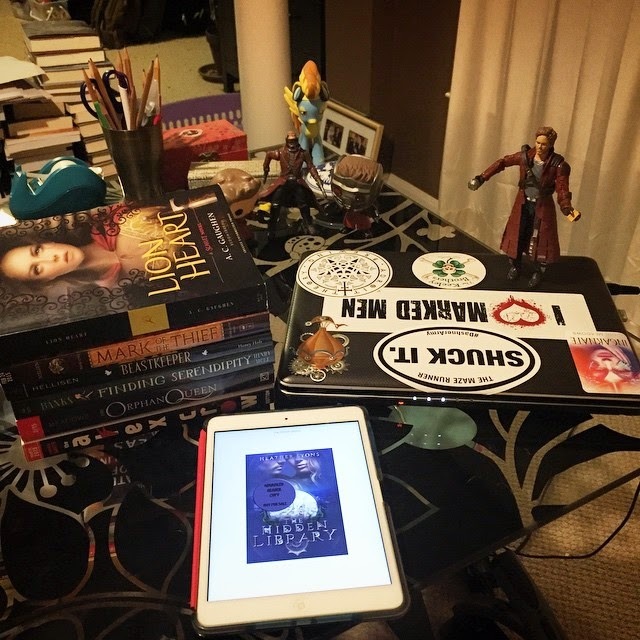 On that note Here is a quick peek of the books I am taking with me (one on my Kindle app), my 'pocket Starlord, and my ever trusty laptop 'Brownie'. 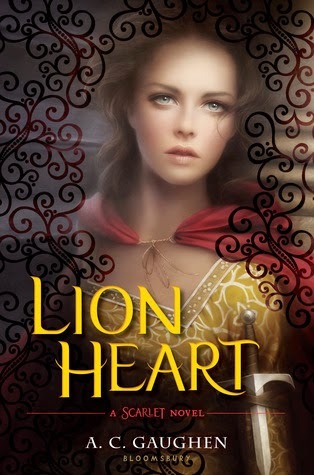 Lion Heart by A.C. Gaughen, book three in her Scarlet Series, an absolute favorite YA series of mine. Huge thank you to Jen over at Jenuine Cupcakes for loaning it to me. Make sure to check out her awesome blog. She is one of my blogging heroes and mentors. 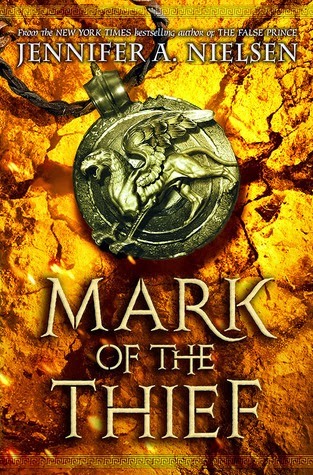 Mark of the Thief by Jennifer Nielsen. This is a fantasy Middle Grade read based around the time of Rome and Julius Caesar that I am really looking forward to. 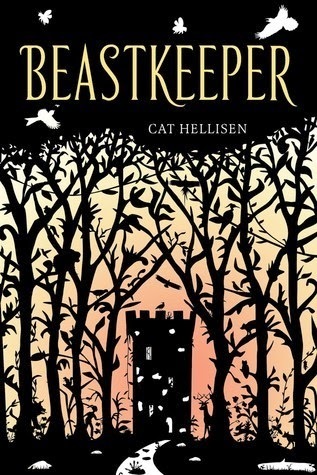 BeastKeeper by Cat Hellisen is another Fantasy Middle Grade read with a paranormal bent. I am looking forward to reading the twists and turns I know this book will take readers on. 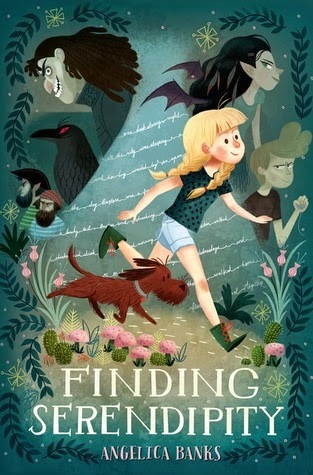 Finding Serendipity by Angelica Banks, looks to be a sweet and mysterious tale of magic and friendship that I think will melt my heart. 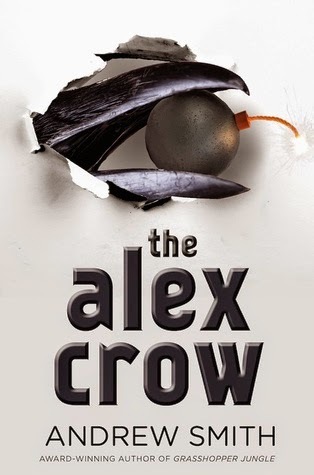 The Alex Crow by Andrew Smith. This book has already got me anxious, you just never know what you are going to get with Andrew Smith but it is bond to be witty and thought provoking which I love even more so because these are Young Adult books! 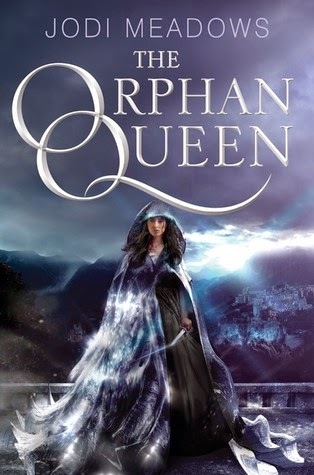 The Orphan Queen by Jodi Meadows. Princesses, Spies, Best Friends, Romance, Magic...who doesn't want that. 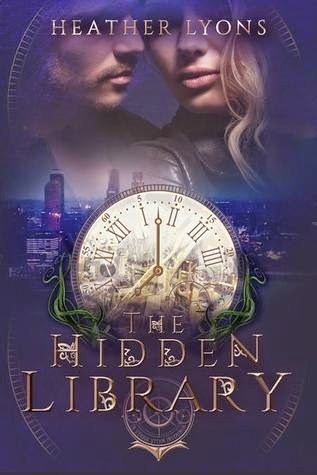 I know that like her other books, the Newsoul Series, these books are going to be amazing in their world building and drag me straight into the heart of it! So yeah that is an awful lot of books to take on vacation to read, but I am really hoping to get through them all and the 12 hour drives there and back will come in handy for that, haha. Anyhoo, I just wanted to let you guys know that even though you may not see me around much for the next two weeks (I go straight to Apollycon in Philadelphia after leaving Walt Disney World and seriously I am almost as excited about that as I am about WDW) I am out here and I am reading, I hope you will be too. Happy Reading Everyone....See You Soon! Best of luck on your race!! you'll do great!! Have a blast and happy reading!